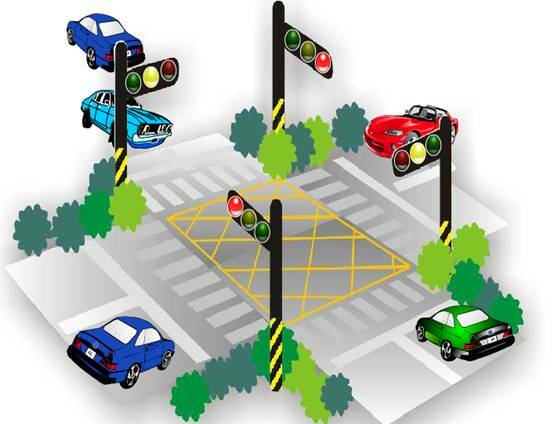 There are three red, yellow and green signal lights in the north and south of the intersection, and the six lights reciprocate in a certain time sequence. X000——Start and cycle starting point, north and south green, east and west red. M0——The intermediate relay keeps the state of X000. 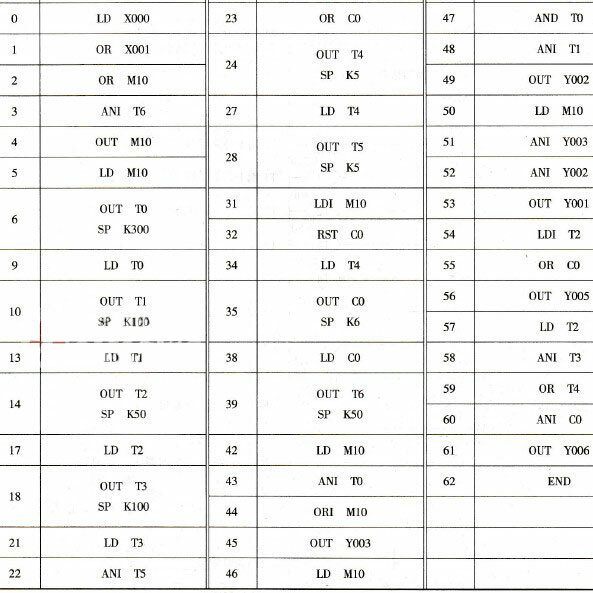 This entry was posted in plc program and tagged mitsubishi plc ladder logic examples, plc ladder logic examples, plc program for traffic light, traffic light ladder diagram plc on August 23, 2018 by arco. 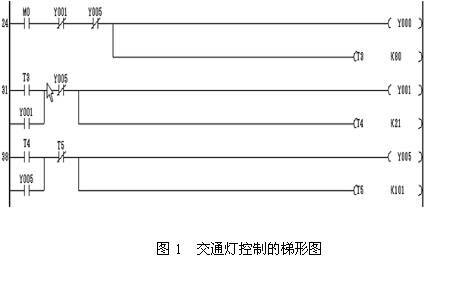 This entry was posted in plc program and tagged mitsubishi plc ladder logic examples, mitsubishi plc programming examples, traffic light ladder diagram plc on August 22, 2018 by arco. This entry was posted in plc program and tagged gx developer programming examples, plc programming examples, traffic light ladder diagram plc on August 14, 2018 by arco. 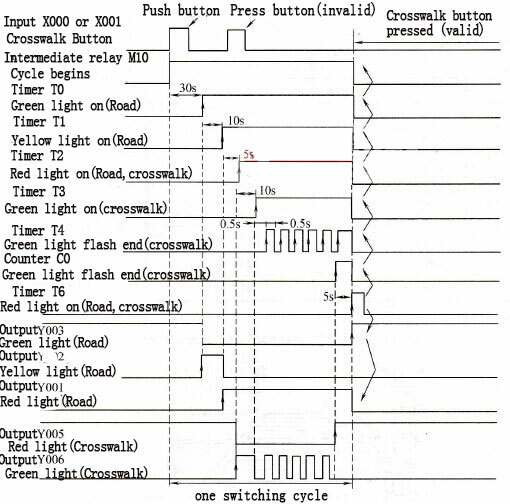 When the crosswalk button is pressed, the sequence changes traffic lights. If the traffic light has entered the operational changes, the button will not work. 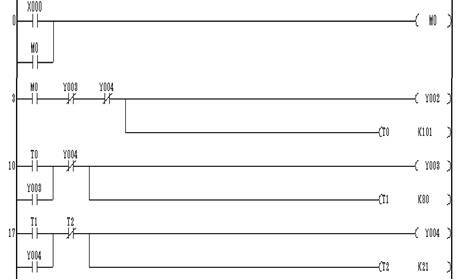 This entry was posted in plc program and tagged Learn PLC programming, PLC ladder, PLC ladder diagram, traffic light ladder diagram plc on July 18, 2016 by arco.